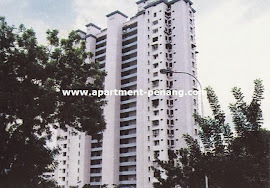 Bukit Dumbar Permai is located within a well-landscaped environment along Jalan Bukit Dumbar. From this location, it is within reach of the University Sains Malaysia Campus (USM) and Bayan Lepas Free Trade Zone. Besides, it is only 15 minutes drive away to Georgetown. Built with care to ensure exclusiveness and privacy, this 21-storey residential block has a total of 114 units inclusive of 6 penthouse units. The premise offers 3 layout plans, each with 3 bedrooms and an individual balcony that facing the sea. The picturesque Penang Bridge can be viewed from the balcony. 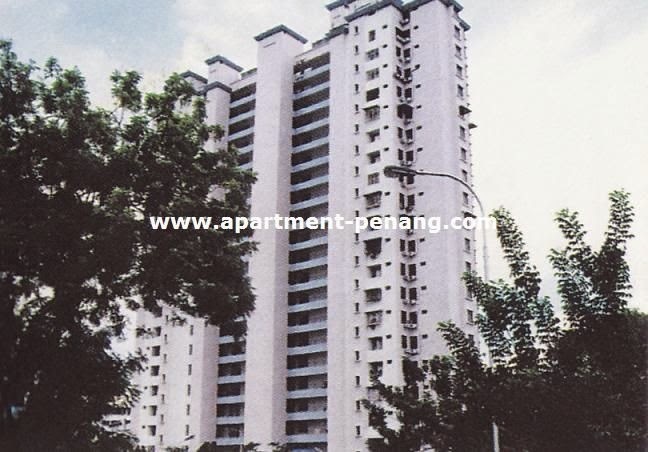 The neighbourhood apartments of Bukit Dumbar Permai include Bukit Dumbar Indah, Sinar Bukit Dumbar, Taman Bukit Dumbar and Stallions Apartment. Built-up Area : 880 - 1,160 sq.ft. 24-hours security, landscape garden, swimming pool, visitors car park, gymnasium, children's playground. Mind to advise the price for sqft ranging from 880-1000? How much is the maintenance fee? Planning to get 1 if suitable. Thanks. The apartment now has Astro IPTV & Time Fibre Broadband. Free wi-fi in common area & management provides regular updates via twitter. Price Range from 500k to 620k . Original and Renovated Unit Available. Rental Range from RM1300 to RM1800. Partly furnished and Fully furnished available.